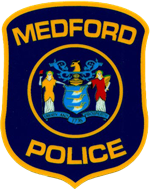 Not Even Once is a collaborative effort between law enforcement and educators with the goal of informing students about the dangers of opioids. 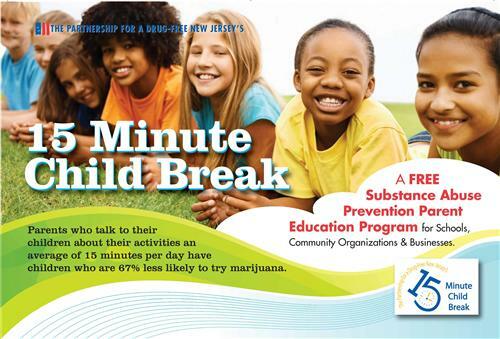 The 15-Minute Child Break is a FREE, interactive, one hour presentation for parents, grandparents and caregivers who are concerned about children (of any age) and substance abuse. Representatives from the Partnership meet with groups on location to deliver this informative, engaging, and education presentation. Teen marijuana use up 80% since 2008 and 1 in 10 teens report using marijuana at least 20 times a month. Prescription drug abuse is not a new problem, but it is one that deserves renewed attention. According to data reported by the National Institute on Drug Abuse in December 2011, prescription and over-the-counter medications account for most of the commonly abused illicit drugs by high school seniors. For example, nearly 1 in 12 high school seniors reported non-medical use of Vicodin and 1 in 20 reported abuse of OxyContin. When asked how prescription narcotics were obtained for non-medical use, 70 percent of 12th graders said they were given to them by a friend or relative. More information at www.AmericanMedicineChest.com.